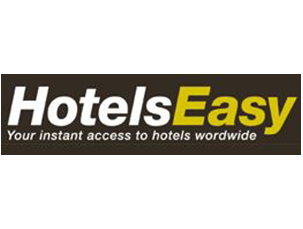 Globekey is a web based booking engine for hotels and other accommodation providers offering advanced features and seamless integration with any existing website. The system helps to maximise Internet revenue through the website by paying a competitive fixed monthly fee and thereby reducing commission and transaction fee. Globekey has been providing their online booking engine to Mexico Boutique Hotels for several years and is proud to be associated with Mexico Boutique Hotels.